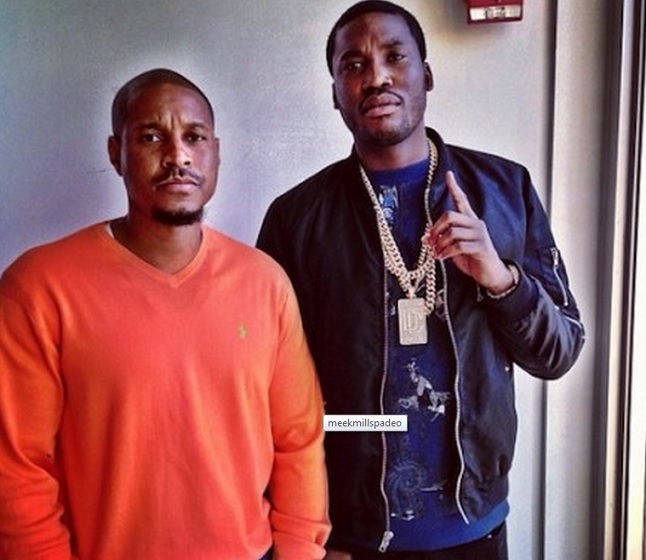 Maybach Music Group artist Meek Mill links up with fellow Philly native Spade-O for an official freestyle remix of Drake’s “Pound Cake.” Mill and Spade-O hop on the smooth instrumental and kick slick street raps about life in the hood, hustling to make ends meet and enjoying the perks of their new found success. Take a listen to the latest rapper’s to hijack Drake’s instrumental. This entry was posted in Audio and tagged Drake, freestyle, hip hop, meek mill, MMG, nothing was the same, pound cake, rap, Remix, spade-o. Bookmark the permalink.